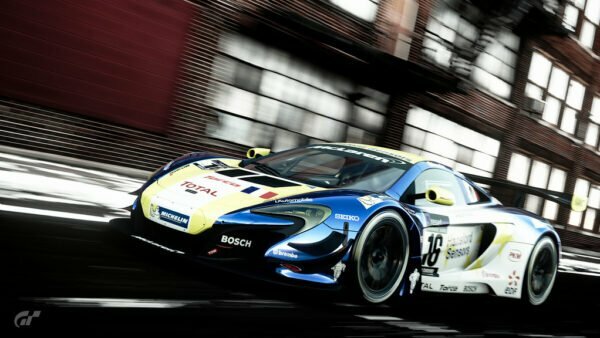 GT Sport players participating in the recently announced GR Supra GT Cup will have an unusual extra role: vehicle development. 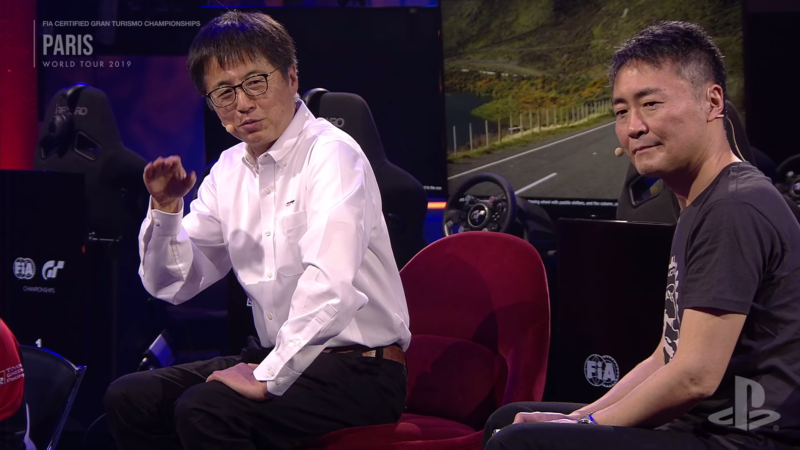 Tetsuya Tada, the chief engineer at Toyota Gazoo Racing, was speaking at a special “trackside talk” at the Paris World Tour event (you can watch the full presentation in the video below). During the presentation and conversation with Kazunori Yamauchi, he specifically asked for GT Sport players’ help. 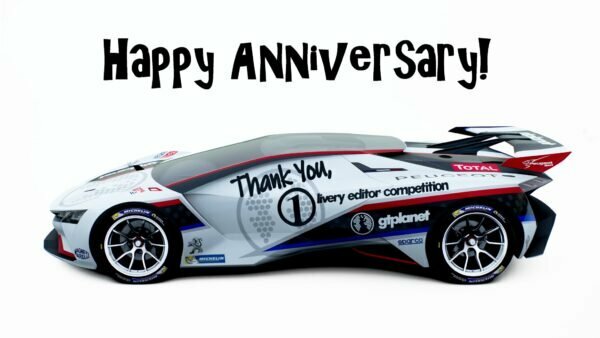 “Our request is that Supra GT Cup drivers around the world communicate to us — give us feedback — on what they feel are the good parts and the not so good parts of driving the car. 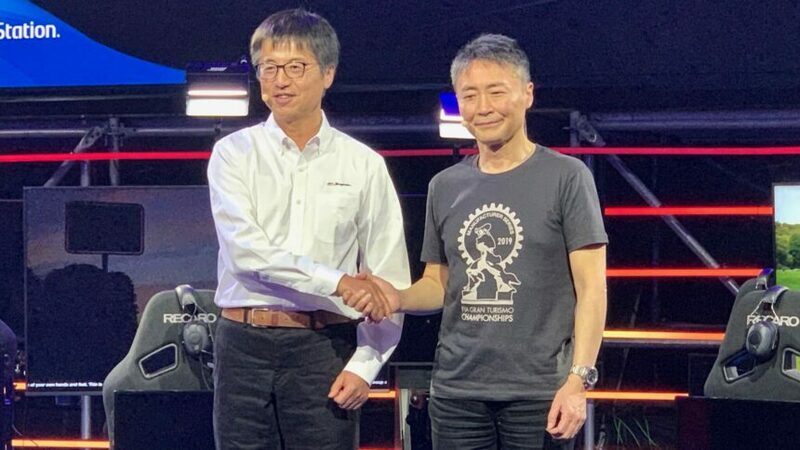 Tada and Yamauchi also talked about the Supra’s development — and a relationship that goes back to the earlier GT86’s development. Noting that the GT86 took more to cosmetic upgrades than performance parts, Tada mentioned that the team designed the Supra with tuning in mind. 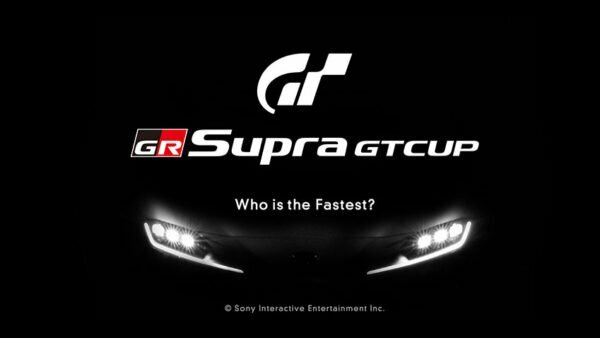 The 13-round GR Supra GT Cup series will run online from April through to August 2019, with drivers from around the world and all ages eligible. 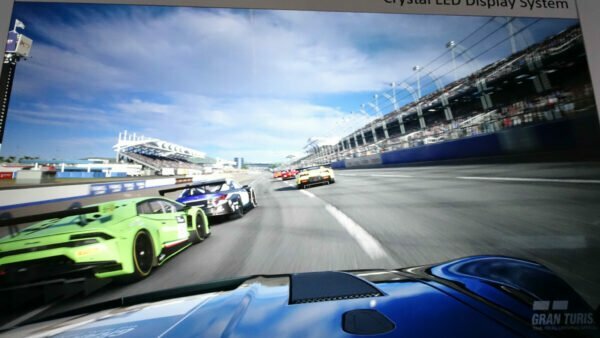 There’ll also be a grand final at the Tokyo Motor Show, in conjunction with the GT Sport World Tour live event in October.